If your home or business has recently sustained smoke damage or fire damage in Hemet, CA, contact the professionals at PL Builders. PL Builders is your source for emergency smoke damage and fire damage cleanup, fire damage repair, and fire damage restoration in Hemet, CA and neighboring areas. 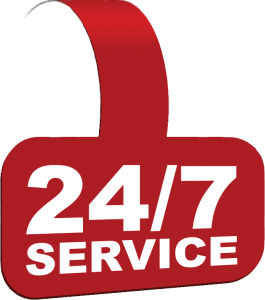 Our technicians are always on call, 24 hours a day, ready to provide the smoke and emergency fire damage restoration services you need. We employ only licensed, certified, and skilled fire damage experts, arming them with the most advanced tools and equipment available for emergency fire damage restoration needs. Contact PL Builders around the clock for smoke damage and fire damage restoration in Hemet, CA and nearby locations we serve. Temperature Controlled Off Site Storage & Warehousing, Temporary Relocation, And Any Other Fire Damage Services You May Need! No matter what your commercial or residential needs, PL Builders is here to provide complete fire damage restoration in Hemet, CA. From initial smoke damage and fire damage cleanup services like soot removal and deodorization to emergency fire damage repairs of foundations, support beams and joists, paint, trim, and carpeting, PL Builders will work tirelessly to put your home or business back together. But more is involved. 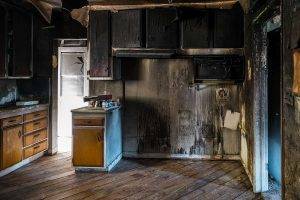 We will work with your insurance company to pay for the fire damage cleanup and fire damage repair services we provide, as well as for relocation and storage services, replacement of personal belongings, and any other expenses you may incur as a result of your emergency fire damage in Hemet. No matter what is involved, trust PL Builders for complete fire damage restoration in Hemet, CA and surrounding areas. Get in touch with PL Builders by calling (951) 228-0733 or contact us online 24 hours a day for smoke and fire damage cleanup, fire damage repair, and fire damage restoration in Hemet, CA.